Completing a year in industry was the best decision I have ever made. I ended up completing three placements, in New York and London. 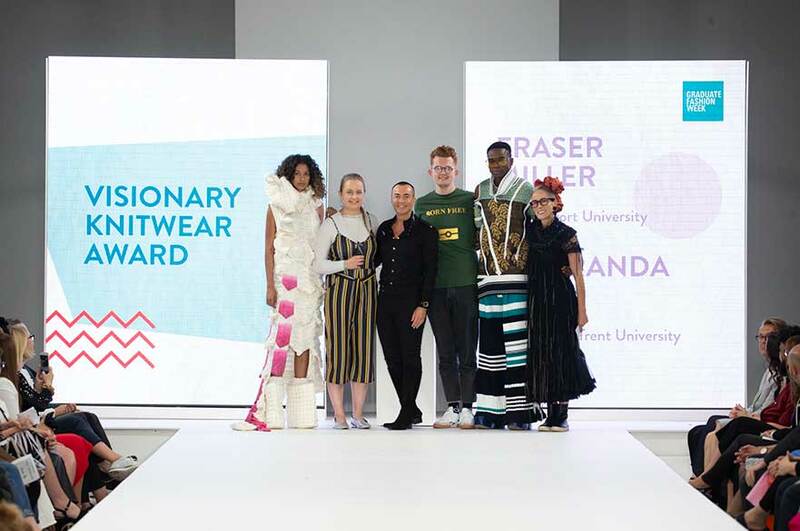 Jacaranda was named the winner of the Visionary Knitwear Award at Graduate Fashion Week 2018, with her collection NUDIBRANCH. “I love being in control of my fabric, and this course enabled me to design both the fabric and the garment, giving me complete control of the entire design process. Completing a year in industry was the best decision I have ever made. 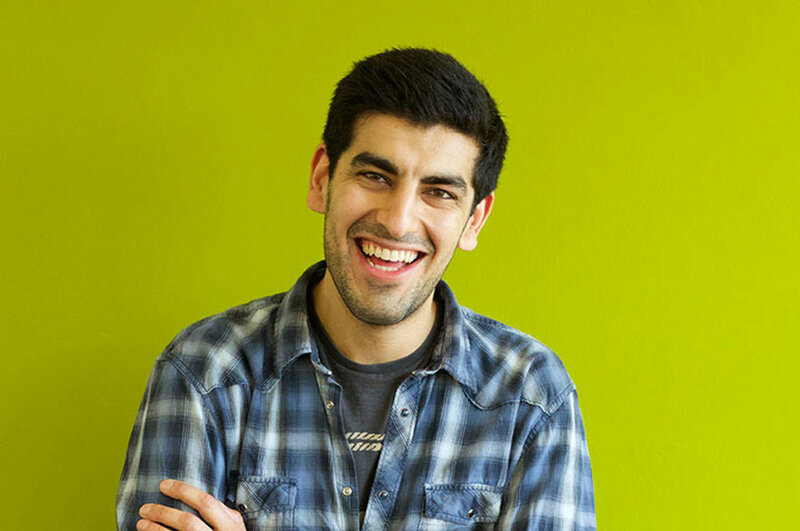 I ended up completing three placements, in New York and London." Can you tell us about your graduate collection and your experience at Graduate Fashion Week? "My collection was inspired by the Nudibranch sea slug. This sounds disgusting, but I always base my designs on peculiar animals, and Nudibranch's are beautiful. They are extremely colourful, have an amazing texture, and come in all kinds of weird shapes. My collection definitely falls into the couture category. How would you describe the staff on your course? "The staff on knitwear are great! 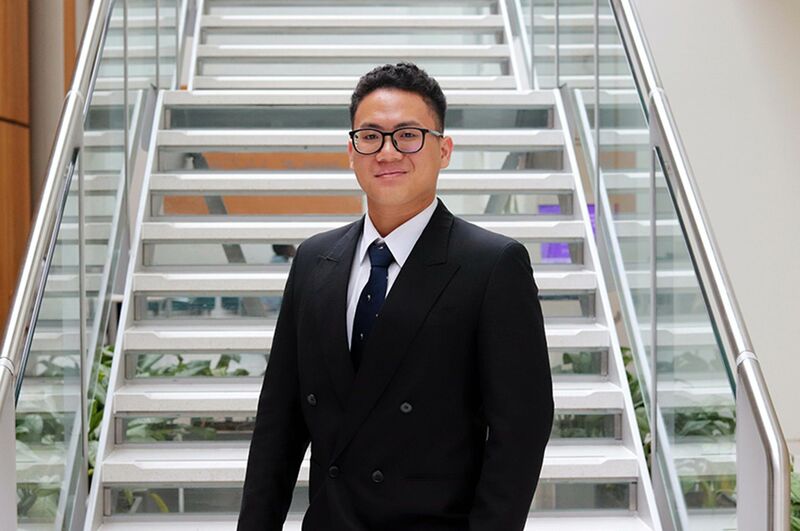 They are incredibly supportive and always very helpful." Can you tell us a little bit about your placement with GH Hurt? "I completed a summer placement at GH Hurt in 2015, and whilst I was working there I also volunteered at Ruddington Hand-frame knitters Museum. I had the opportunity to knit on Hand-frames and on the CMS stole (power machines), which helped me to develop invaluable skills and knowledge, in addition to boosting my confidence. After the summer was over, I was invited back to complete my sandwich year placement which was great." What do you think about the facilities that were available to you? "The knitwear studio is amazing and so unique. If you want to study knitwear NTU is the best place to come! The Bonington shop is also super handy for picking up any last-minute bits and bobs. In addition to this the entire bottom level of the library is especially designed for Art & Design which makes it really easy to carry out research to inform your designs." 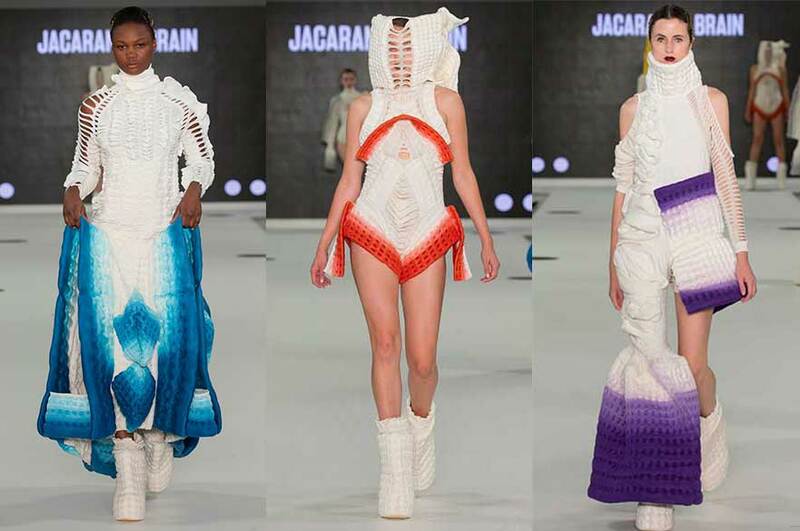 Would you recommend studying BA (Hons) Fashion Knitwear Design and Knitted Textiles at NTU to prospective students? 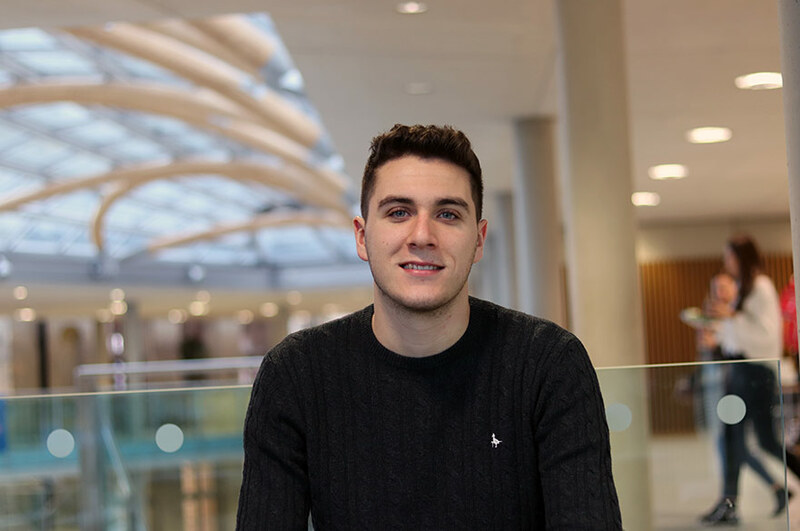 "Yes, Nottingham is a great place to be a student and if you have a fascination for texture and fashion, then Fashion Knitwear Design is definitely the course for you, with the added bonus of a placement year and supportive tutors who want you to succeed, it is a great university to choose."